Finally in the year 2016, India will now have their own home grown adventure-tourer bike in name of Himalyan from Royal Enfield. Although, two wheelers forms majority of Indian wheels on road but still “Adventure / tourer ” biking niche was somehow untouched. 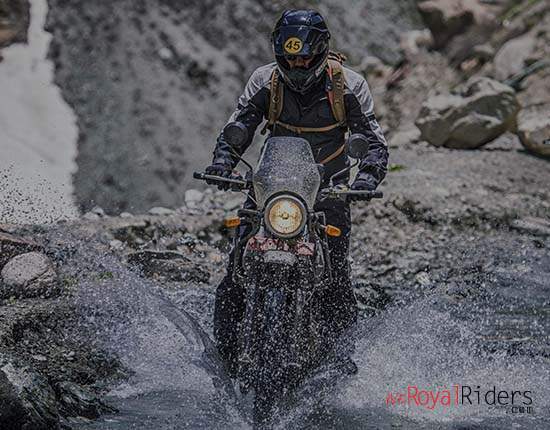 Royal Enfield, who has been working on RE Himalayan now for couple years is first to showcase such bike in country and as now officially launched the bike at price of Rs. 1.55 lacs (ex-showroom Maharashtra) which would make it around Rs. 1.78 lakhs on-road. 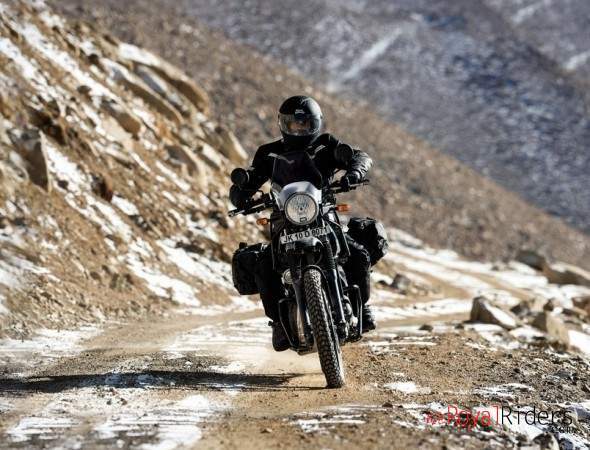 Himalayan has been in news extensively from last couple of years already, call it because of Royal Enfield’s niche fan following or may be because of first tourer / adventure bike from India. 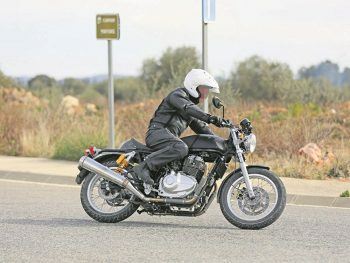 The bike is said to be one of the most refined bike from Royal Enfield stable because of its new SOHC based engine LS410 engine which is designed to give a good low-end torque which means adequate power at lower RPMs as well as giving required pull whenever you go offroad. 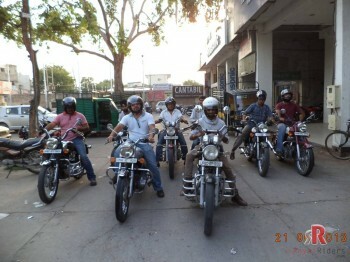 There are many first in Royal Enfield in this bike, you can read more about ithere. This purpose built bike is product of years of research over Indian market by Eicher motors and to cater the untouched adventure-touring segment specifically. Though this bike does not fall in regular Royal Enfield legacy but already its being appreciated by Riders and tourers as it is believed to give edge in touring over regular classic motorcycles from Royal Enfield. True adventure bike from India. 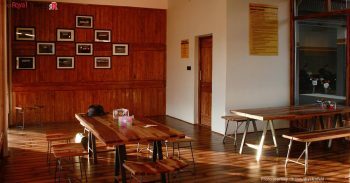 With its minimalistic design, company said they have focused on practical usage of bike and ofcourse we know they are talking about emerging touring and biking culture in India. 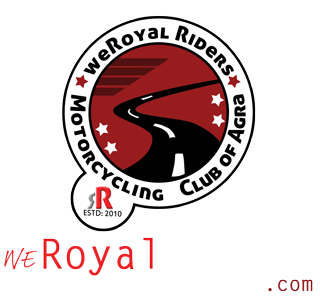 Even weRR is here also because that new biking and touring culture. Isn’t ? There are many first to RE in this bike , to name some is new SOHC engine, monoshock rear suspension, new multi-purpose instrument cluster, all new frame and few more. 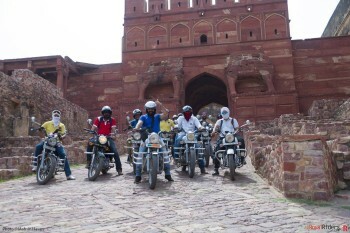 The bike is lightest ever bike built from Royal Enfield which means will be quite agile also. Previously production version of bike was showcased last month and finally its launched all over India for bookings, you can now get test ride in your nearest RE outlet however if you are from Delhi then you can’t buy it yet. The registration of Royal Enfield Himalyan in Delhi is not possible as its not yet in compliance with new BS4 emission standard and as per company it will take another whole year (by first quarter of 2017) to launch BS4 compliant version of Himalayan bike.